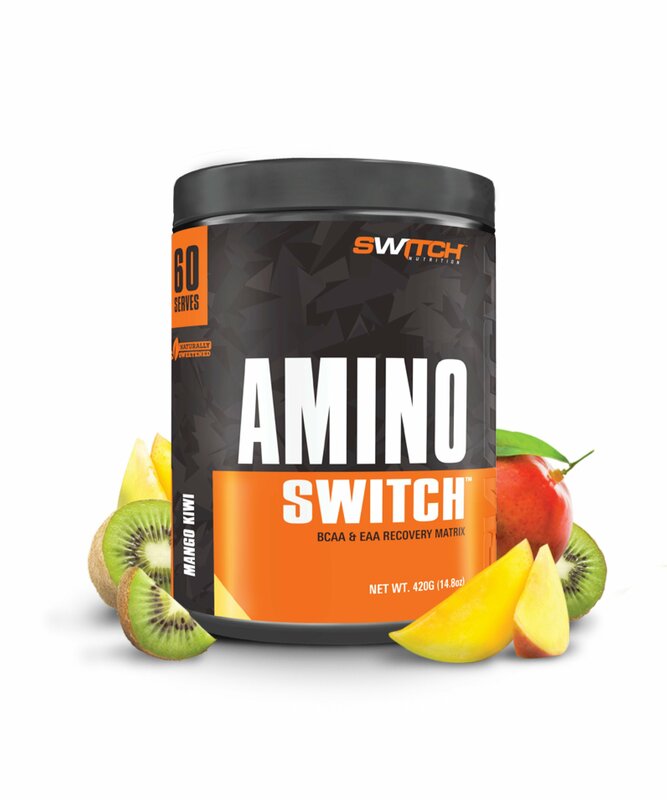 Unlike most BCAA’s AMINO SWITCH™ contains all 9 EAA’s at the Perfect Human Ratio. 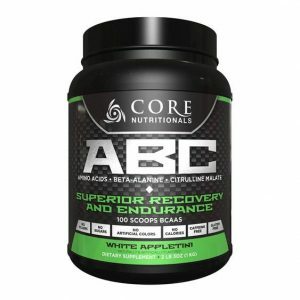 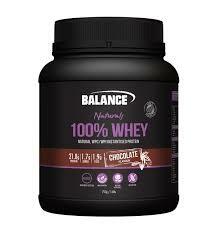 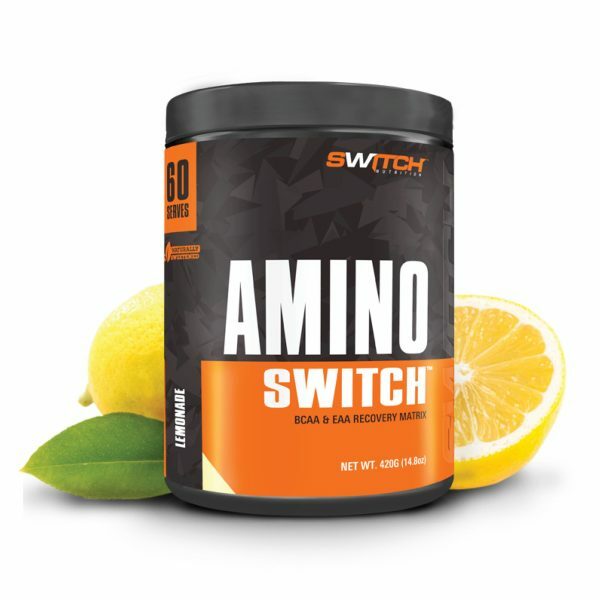 This ratio is designed to help SWITCH ON muscle recovery and SWITCH OFF muscle breakdown. 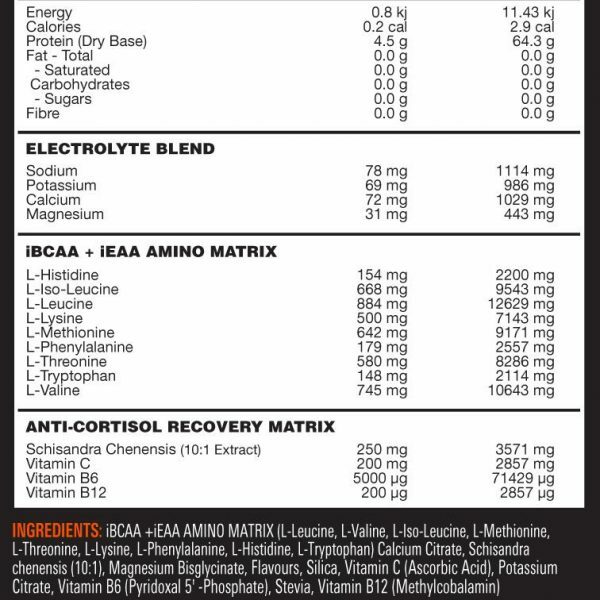 EAA’s are clinically proven to absorb 5x better than whey protein and boost muscle recovery 50% more than BCAA’s. 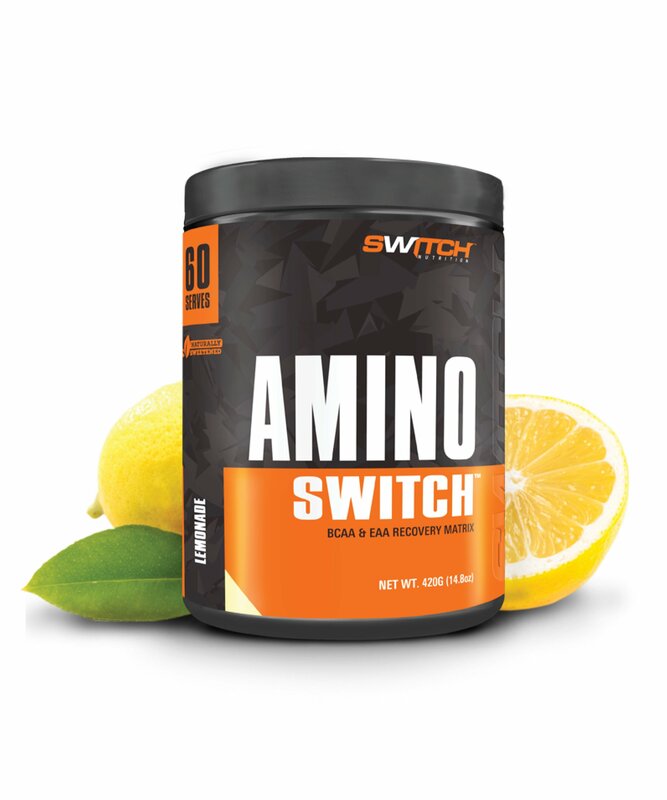 At SWITCH NUTRITION™, we use a EAA ratio to maximise Net Nitrogen Utilisation (NNU). 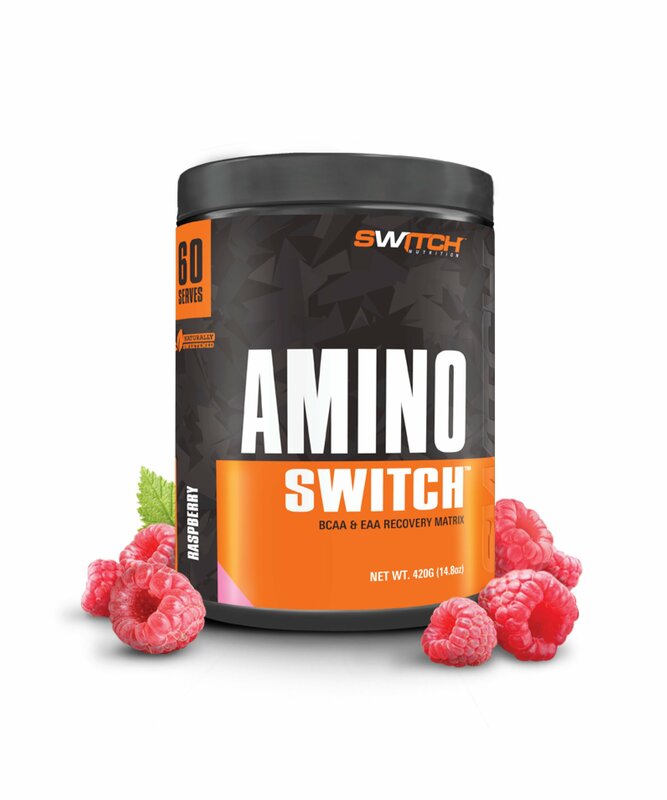 This means AMINO SWITCH™ will provide you with the greatest amino acid absorption and utilisation. 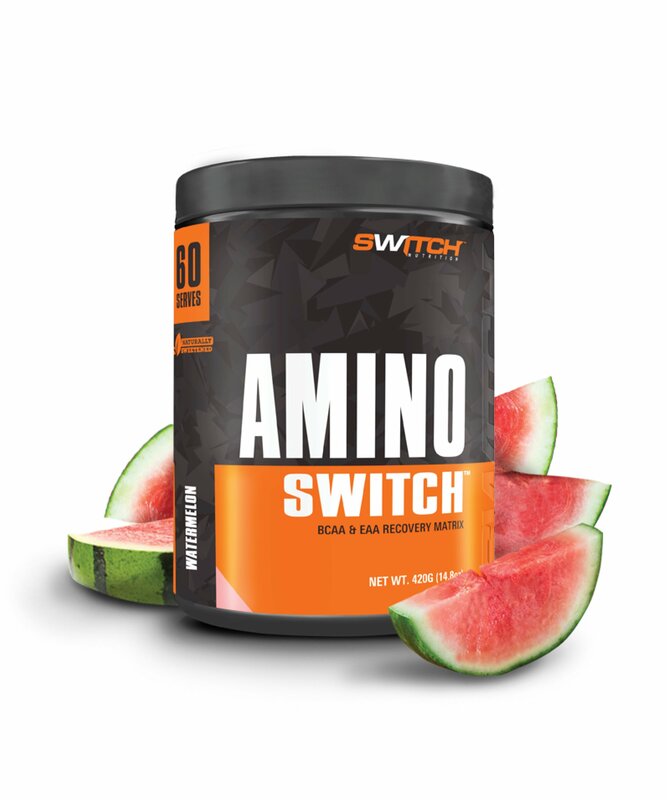 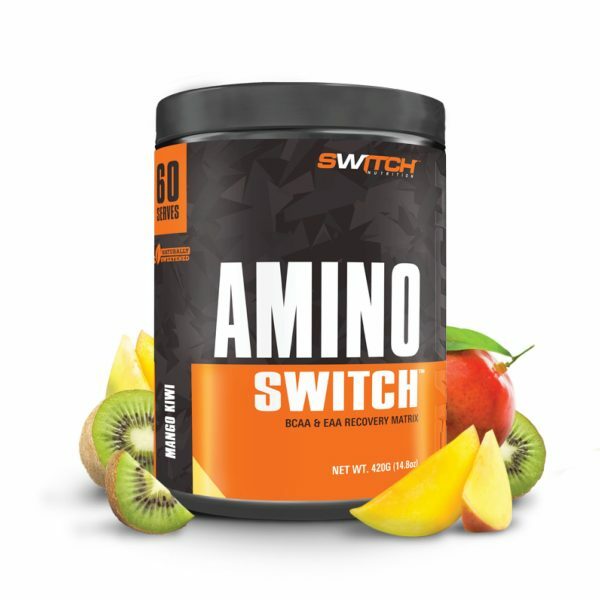 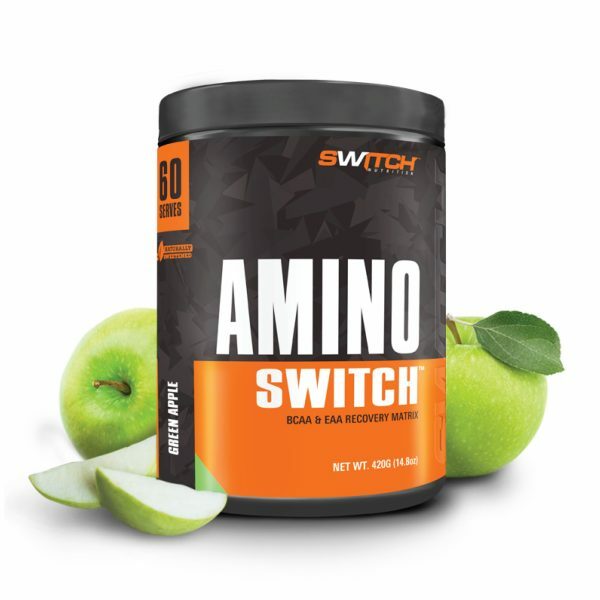 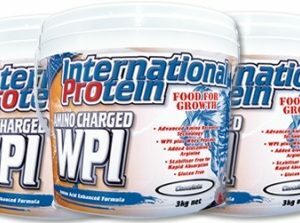 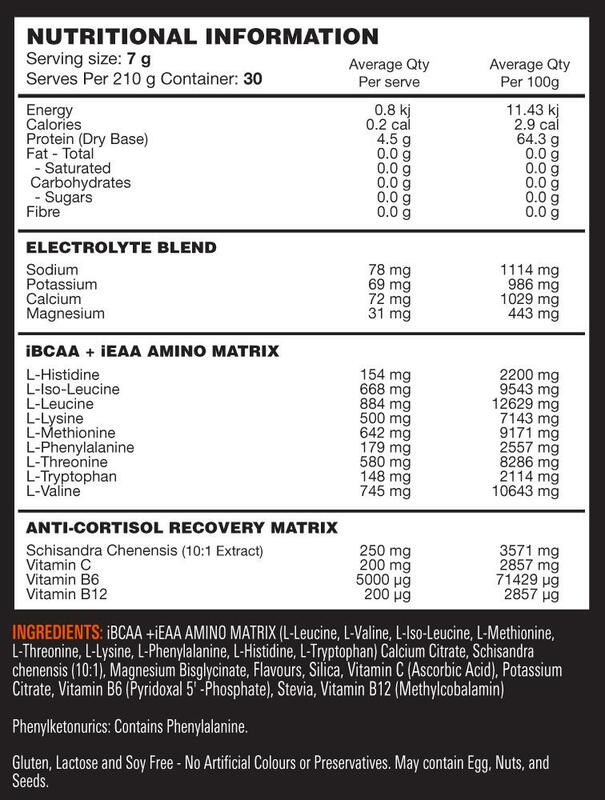 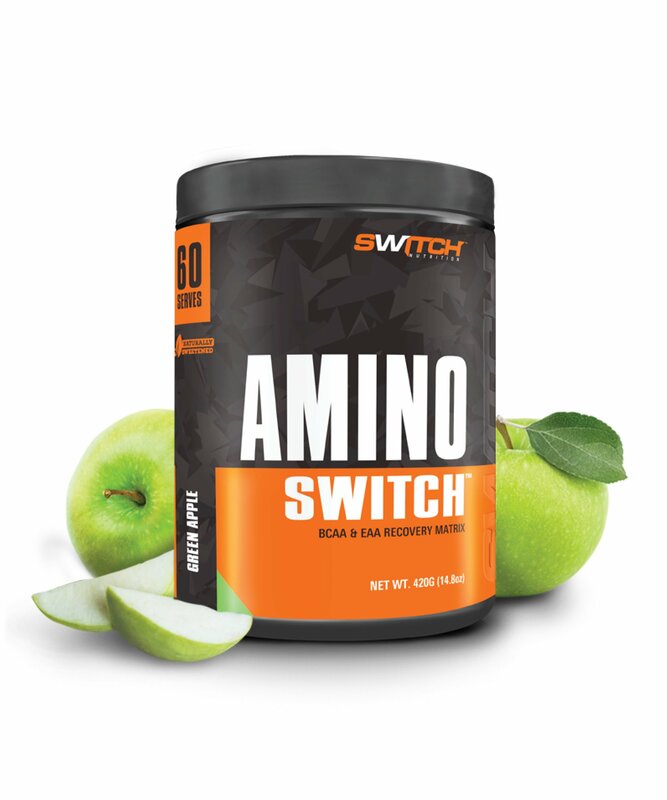 In fact, 1 serve of AMINO SWITCH™ is equal to 30g of WPI but much faster absorbed and with less digestive issues. 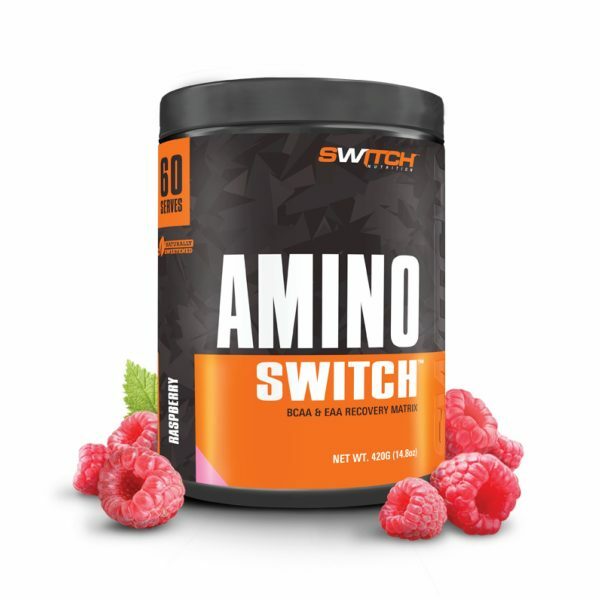 We have also added essential Co-Factors, Balanced Electrolytes, Vitamins and Schisandra chinensis to AMINO SWITCH™. 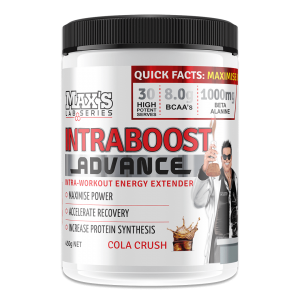 This powerful combination will help reduce fatigue, enhance recovery, regulate cortisol, support energy, improve performance & recovery. 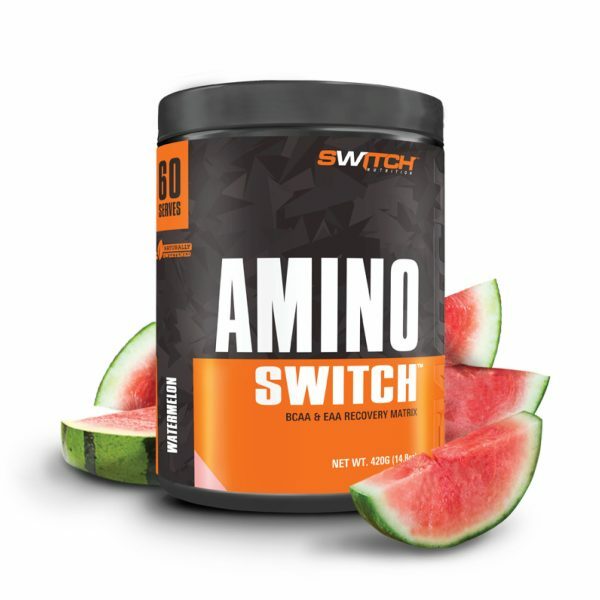 Try an almost calorie free protein or a superior BCAA while you build muscle and burn fat using AMINO SWITCH™.